We are dedicated to providing comprehensive and respectful care to our Lesbian, Gay, Bisexual, and Transgender community. We welcome all sexual orientations and gender identities. We know that those in the LGBT+ community face many barriers to accessing compassionate, informed care. Our providers are trained to provide exceptional care to serve the specialized needs of this community. PrEP stands for Pre-Exposure Prophylaxis, and is an effective daily treatment approved to prevent HIV infection. PEP stands for Post Exposure Prophylaxis, and is a short-term drug regimen that prevents transmission of HIV after exposure. 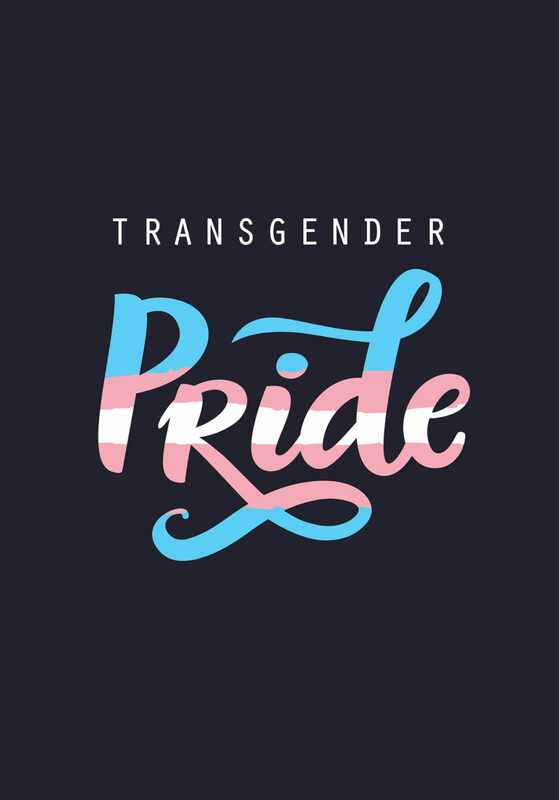 Behavioral health, including Transgender Support groups at our Meriden and New London sites – all are welcome, you do not have to be a patient to join these groups! Substance use management, including Medication Assisted Treatment. Learn more here. All of our patients deserve to be seen in an accepting, dignified environment. We are committed to providing this environment as we provide quality primary health care to our LGBT+ patients. Our LGBT+ programs are managed by the Center for Key Populations (CKP). CKP works to break down the barriers that many of these populations face when they try to access health care, and to address the many co-morbidities that these populations experience. In addition to LGB+ and Transgender populations, CKP focuses on those living with, affected by, or at-risk of developing HIV/AIDS and Hep C; the homeless; and substance-using populations. We are proud to care for all!